Yusuke Kuoka, Software Development Engineer at freee K.K. 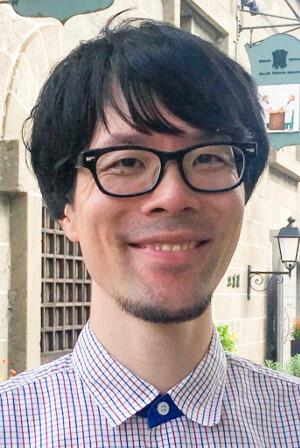 Yusuke Kuoka is a Software Development Engineer at freee K.K., leading the design and development of a highly available, scalable, and secure developer platform and infrastructure for microservices. He maintains several OSS projects including kube-AWS (primary), Brigade, Helmfile, Habitus, and Awsbeats which he finds important for resolving real-world problems encountered while running production workloads on Kubernetes on AWS clusters.